About three days after the ad for my Tartan 30 came out in the magazine the boat sold! 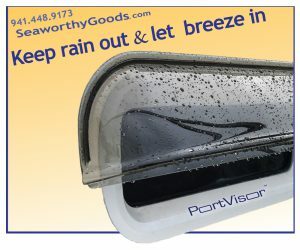 I never dreamed that running the ad would be so effective so quickly. Thank you !!! OUTSTANDING JOB !!!!!! I never even considered placing a For Sale sign on the boat, or running it in the local paper. 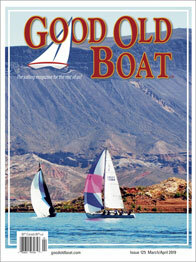 The only ad I placed was with Good Old Boat Magazine…..and I made the right choice. I would like to thank Good Old Boat for the ad of my Shipmate stove/oven. It has found a new home thanks to you guys! I’m amazed at all the inquiries, and the different ol’ boats that it had a possible home on! It has found a home on an old boat in the Chesapeake area. Please remove my ad for the Tanzer 7.5. 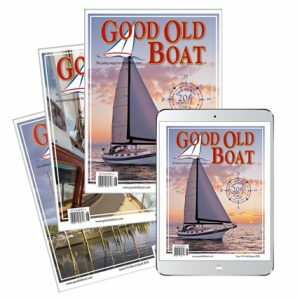 The boat sold very soon after the Jan. issue was released. All the other ads I placed on the internet were a waste of time, and more than a lot of aggravation. 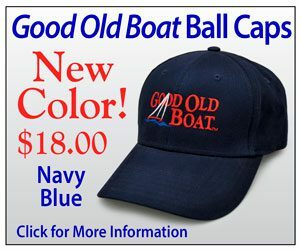 This is THE place to sell a Good Old Boat! Thanks!!! 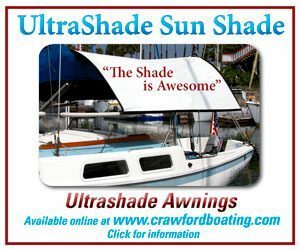 Thanks for helping sell my boat. Even without a photo the response was terrific. Love the magazine. I just want you to know that even before the ad for my Cape Dory Typhoon appears in your next issue, it has been purchased from your on-line listing. What was that? Perhaps two weeks and I am delighted. Real nice fella’ from Seattle picked it Tuesday and should be home by tomorrow or Friday. Thank you for your delightful magazine and your very classifieds. You may mark my ad SOLD. 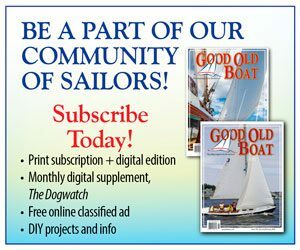 Just wanted to thank you and the magazine for selling our boat. 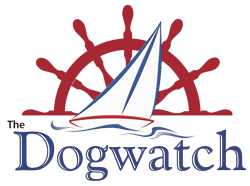 Of all the serious calls we received about LC, most of the callers came from the ad in Good Old Boat or its webpage. Your magazine found us a buyer! We’ll be spreading the word about how effective your advertising is! Thanks again! Your classified ad section of the newsletter is pretty awesome. It only took five days to get an offer on our Allied Seabreeze North Star and we expect to close by September 1. Thanks a million for your help.